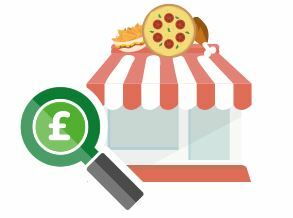 Studies show that small businesses across the UK are potentially losing millions of pounds a year as a result of energy contracts rolling over. A study carried out by switchmybusiness.com has found that almost one-fifth of firms in Britain have been automatically renewed without actually agreeing to a new contract. This means that business owners need to be more energy savvy to avoid missing out on better deals due to their failure to take action during the renewal period. Around a third of firms find themselves placed onto a ‘deemed contract’ which happens when a company continues to use gas and electric after their contract has expired. These rates can become much more expensive than if they had agreed on a new contract beforehand. According to the study, businesses can pay up to 80% more for their energy when this happens, even though they stay with their original supplier. This highlights the importance of staying on top of business energy bills and renewal dates in order to keep costs down. SMEs are perhaps more likely fall into a deemed contract than larger organisations because they may lack the time or resources needed to negotiate better deals and keep on top of contracts. A report from the Competition and Markets Authority in July suggested that the nation’s SMEs are spending around £500 million a year on energy unnecessarily. Especially for firms who are operating on a tight budget, costs need to be carefully monitored to ensure there are no unexpected price hikes. 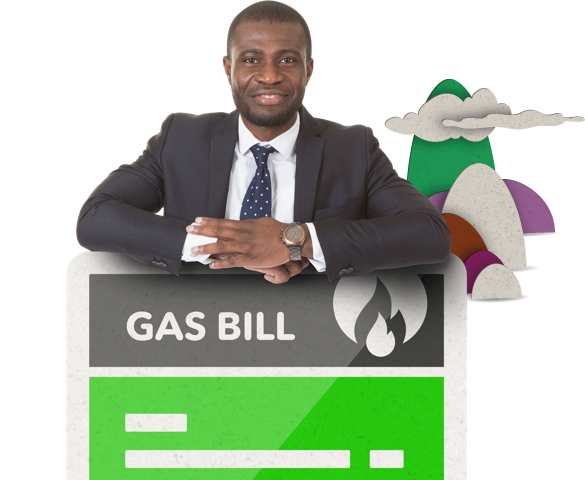 This can be done by allocating a member of staff to keep on top of outgoing costs and usage to make sure that energy bills are being looked after and monitored. Another way is to sign up to a utility management service. Exchange Utility is an impartial energy consultancy helping businesses save money by providing gas, electricity and water energy comparisons across our UK suppliers to find businesses the best available tariffs. Once we have transferred our business customer onto the best rates, we also call them when their contract is up for renewal to stop them from rolling over. Our energy comparisons could save your business up to 36% on your current rates and we will make sure you never roll over again. Get a comparison today and see what you could save. Compare online or call 0800 9777 000.